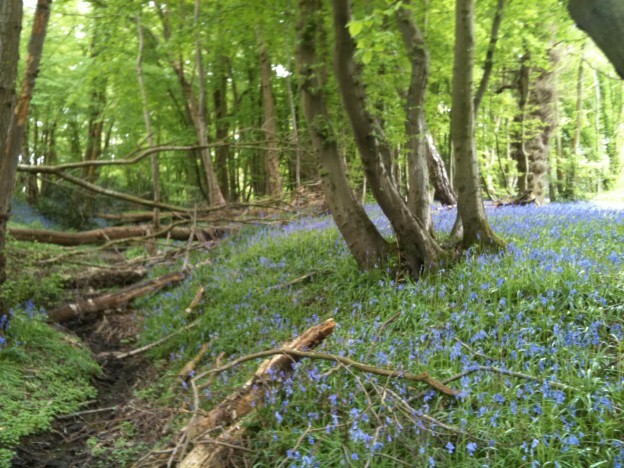 Wild garlic, bluebells, stitchwort and … an engine? 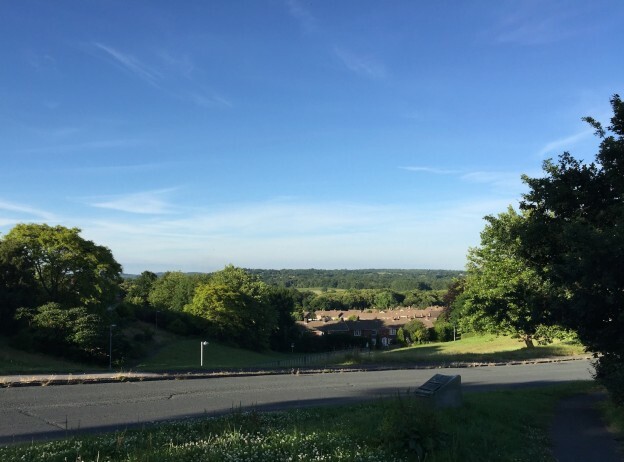 All in Views Wood, Uckfield. 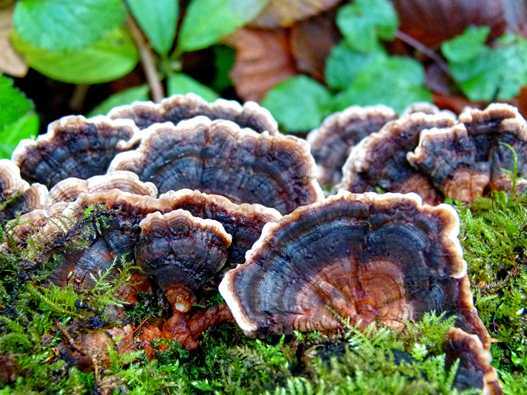 Vanessa Thomas photographs fungi in Maresfield and Fairwarp. 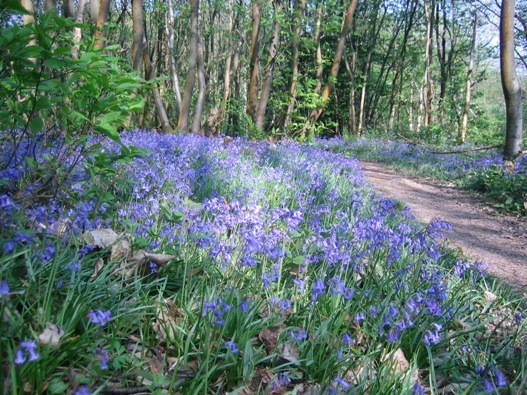 There are bluebells as far as the eye can seen in Views Wood, Uckfield. 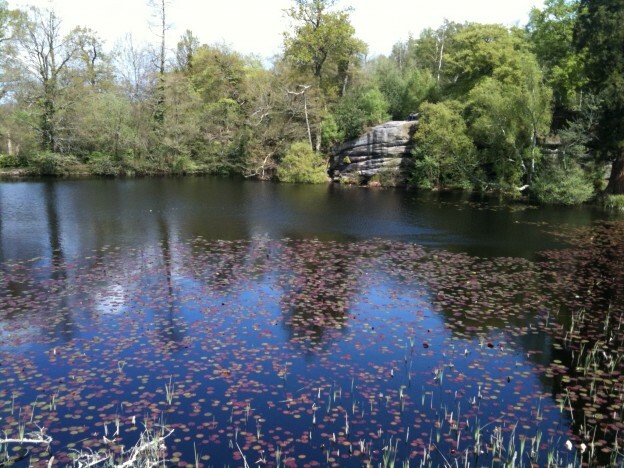 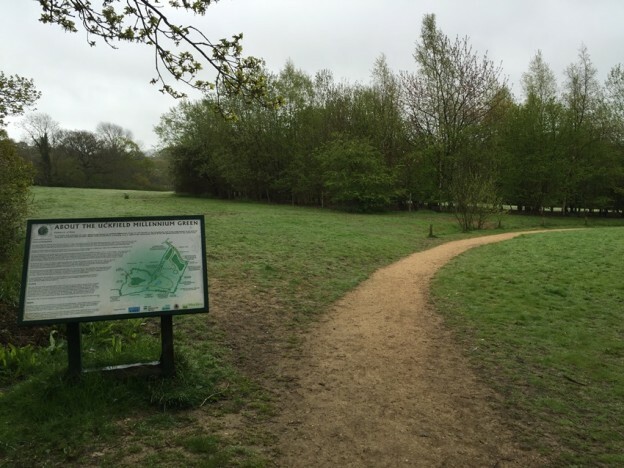 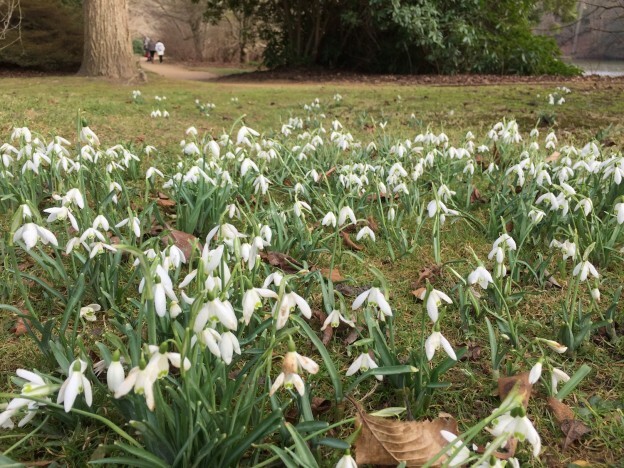 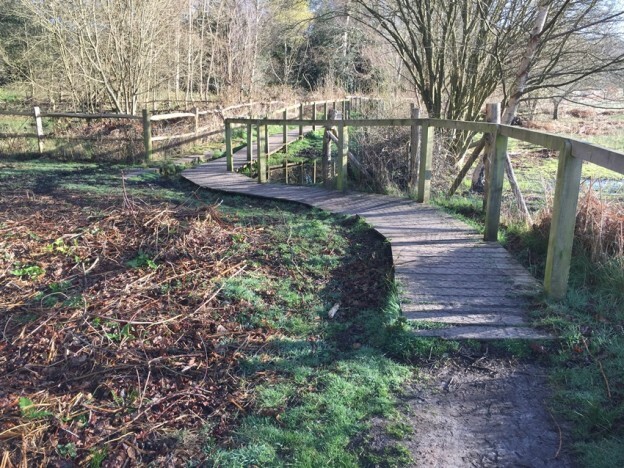 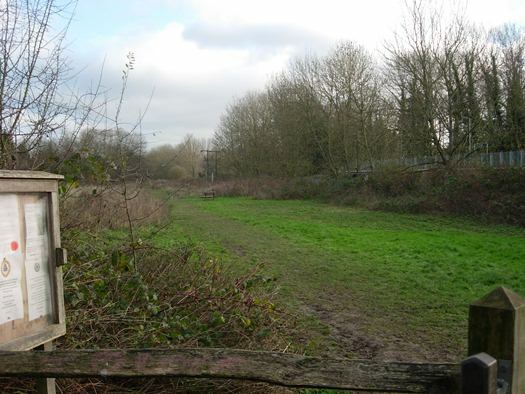 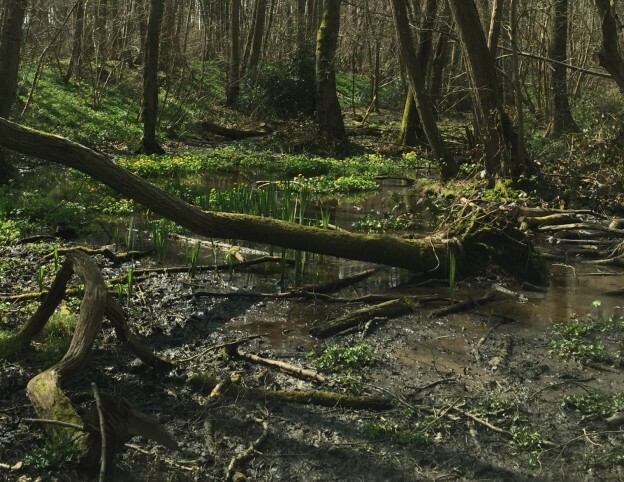 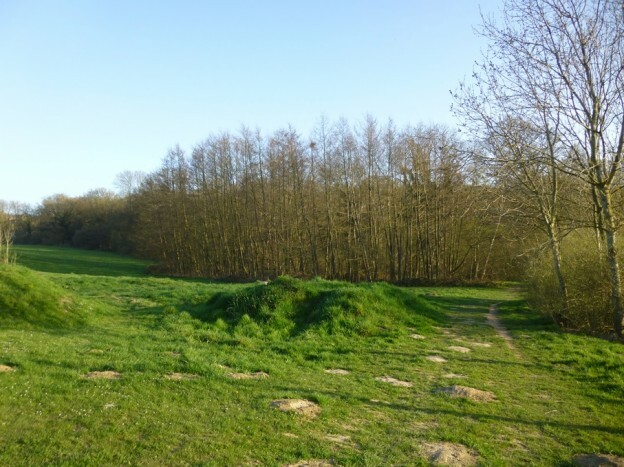 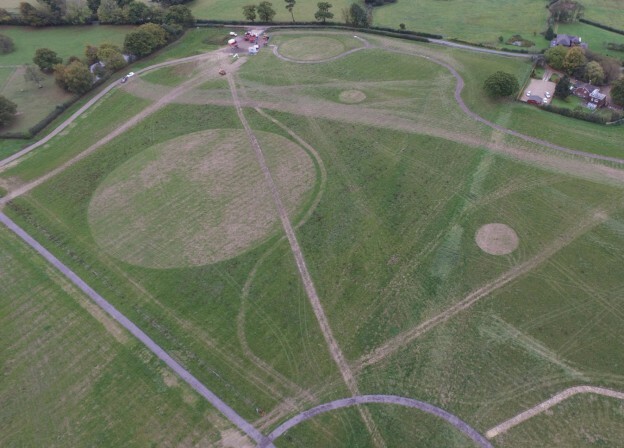 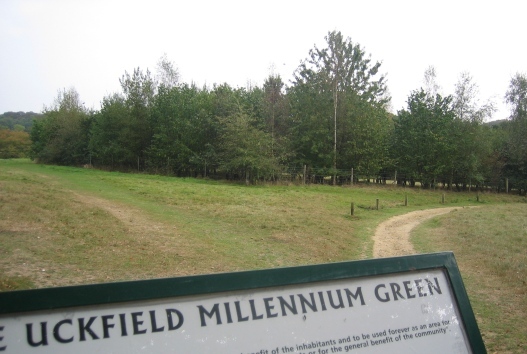 Uckfield is blessed with being located in a ghyll valley probably formed by water erosion during the last Ice Age about 10,000 years ago, and is built around an old river crossing. 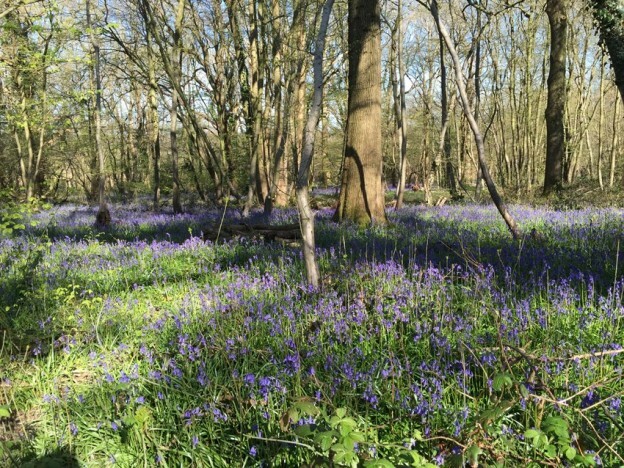 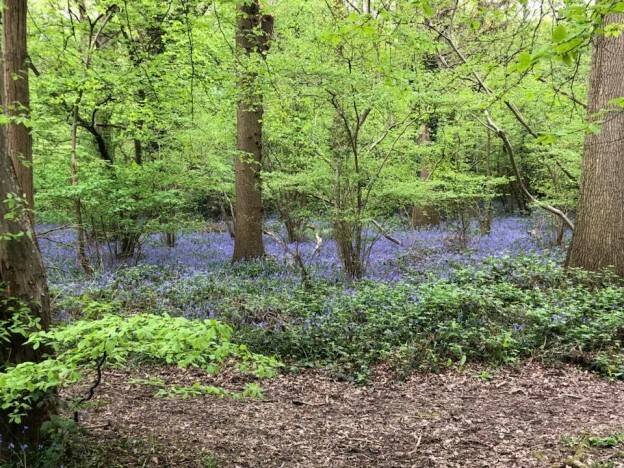 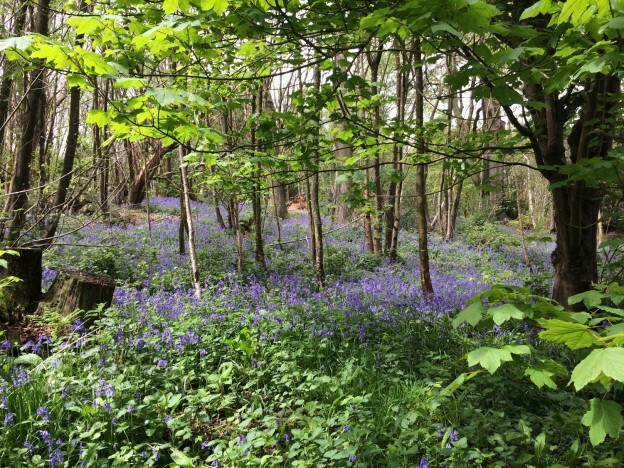 Sniff the air as you walk into Boothland Wood, Uckfield, from the direction of the Victoria Ground because the bluebells smell good.